I suddenly found myself on my way to Hawaii. I had always thought of it as a very exotic place, but I had not expected to actually go there. I flew Icelandair directly from Bergen via Iceland to Seattle. Flying time two+six hours with a smooth connection on Iceland. From Seattle I had bought a separate ticket with Alaska Airlines, and about six hours later, I arrived in Honolulu on the Island Oahu. I stayed at Seaside Hawaiian Hostel Waikiki in a six-bed dorm. The neighbourhood was not the best, but the hostel had a locked gate and a nice backyard. 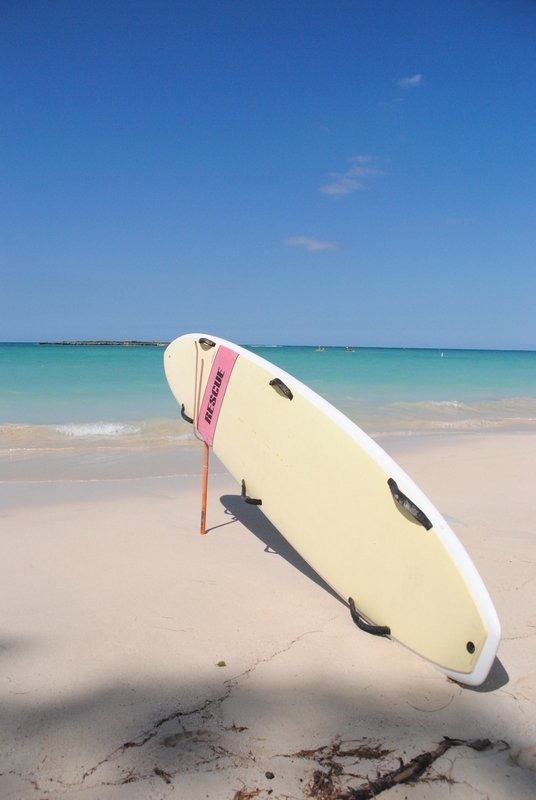 The staff was very friendly, and you could borrow beach towel and snorkelling equipment for free. My father, his wife and her daughter was already in Honolulu, and had rented a car to get a bit around. 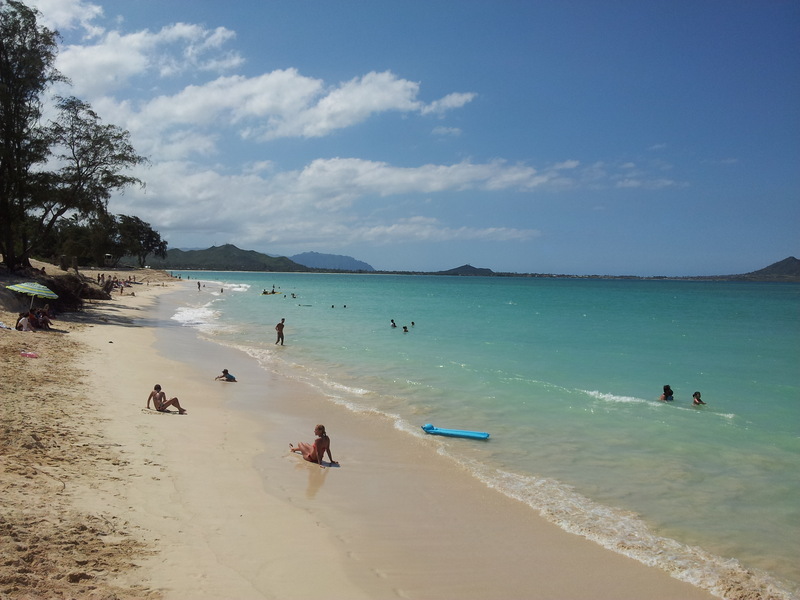 We had already spent a few hours at Waikiki beach in the morning, and it was ok for a short period. 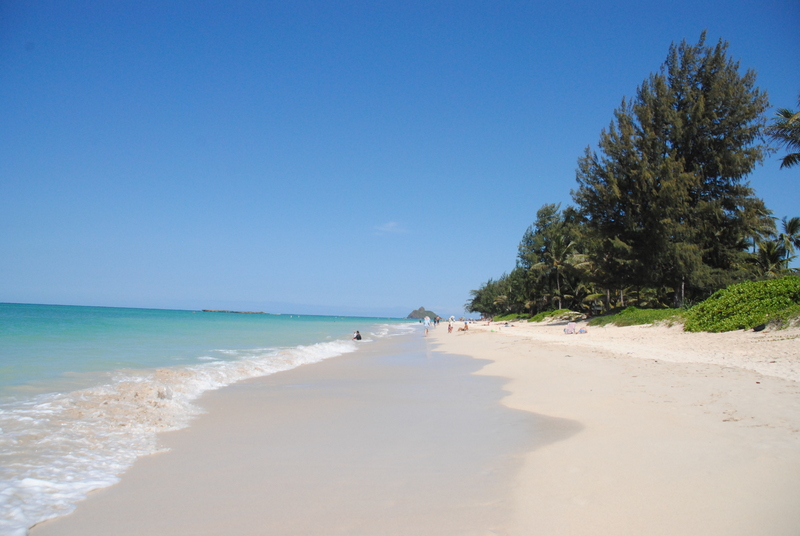 We decided to go to Lanikai/Kailua beach, and followed road 63 to get there. The beach was very nice without too many people. You can choose between lying directly at the beach or at the grass. The beach is several kilometres long, and nice for a walk. On the way back we drove the road up over the mountain, and stopped at a viewpoint. The island is very green, with dramatic steep mountains. Beautiful! A former colleague of mine from Japan had married and moved to Hawaii, so I met up with her. 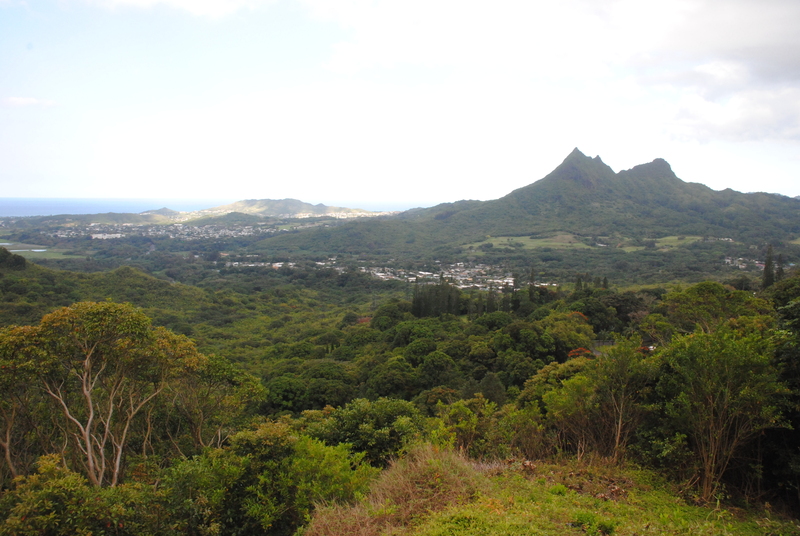 As I had told Saiko that I love views over cities, we drove to Punchbowl National Memorial Cemetery situated on a hill above Honolulu. The cemetery is for war heroes from many different periods, and the father of Saiko’s husband rests there. The view was fantastic, with the whole city and the ocean on one side, and the green hills on the other. 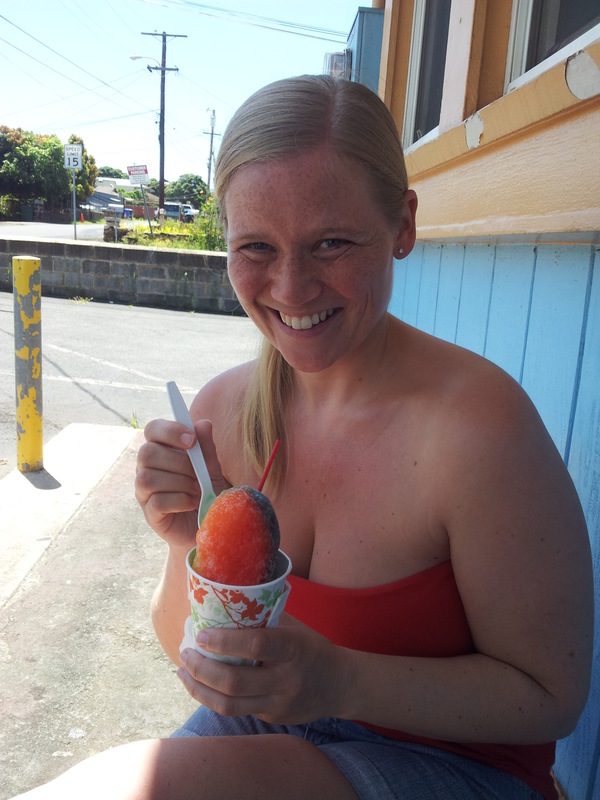 On the way back we stopped for shaved ice at Waiola that according to the locals is the best one. Usually the queues are long, but we were lucky. I had the “traditional” rainbow shave, with many different tastes. Nice and cool. Next stop was Pearl Harbour. 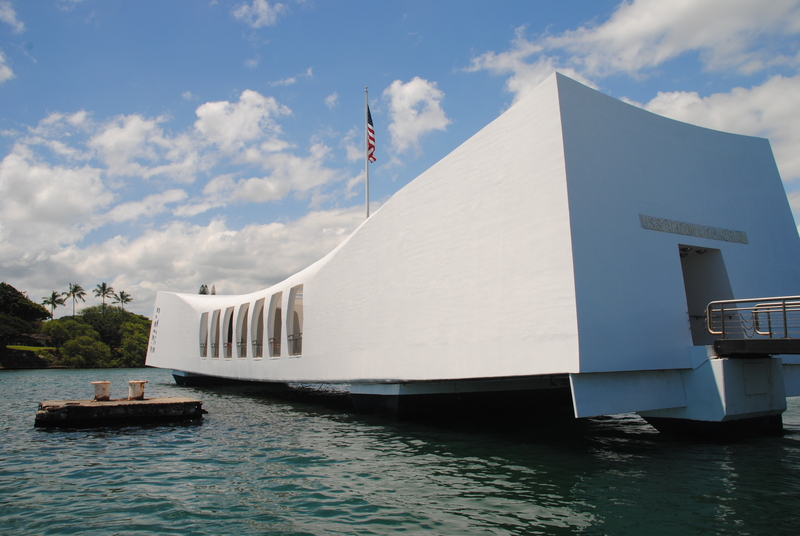 We also got tickets to go to USS Arizona Memorial. You should book these tickets online in advance, as only a certain amount of people are allowed to go each day. The price is only symbolic, and cost one dollar. First you watch an information video about the attack. It is quite informative, and gives a general introduction of the two-hour attack on 7 December 1941 that destroyed 21 ships, 347 planes and killed 2335 American soldiers. They saw the planes coming on the radar, but thought it were their own planes returning. The remaining of the USS Arizona still lies in the bay where it sank, and over where the bridge used to be, they have made a white bridge as a memorial monument. To get there you have to go a few minutes by boat. The memorial had all the names of the fallen soldiers, but also names of survivors of the attack. The ones that were on board and survived usually choose to be cremated when they die, and their urn is taken inside the ship so they can rest in peace with the rest of the crew. It was a very special experience to be out there, and if you have the chance, I definitely recommend going there. 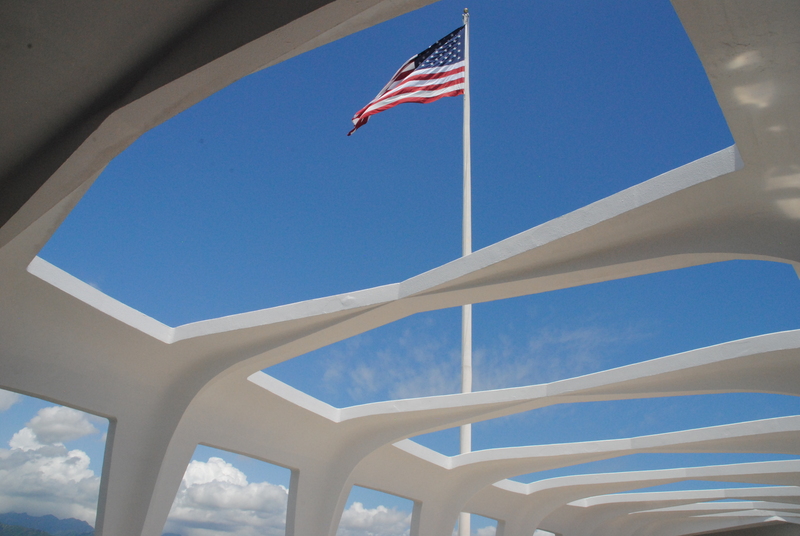 Even if you do not get the chance to go to the memorial, there is a museum part on shore as well. 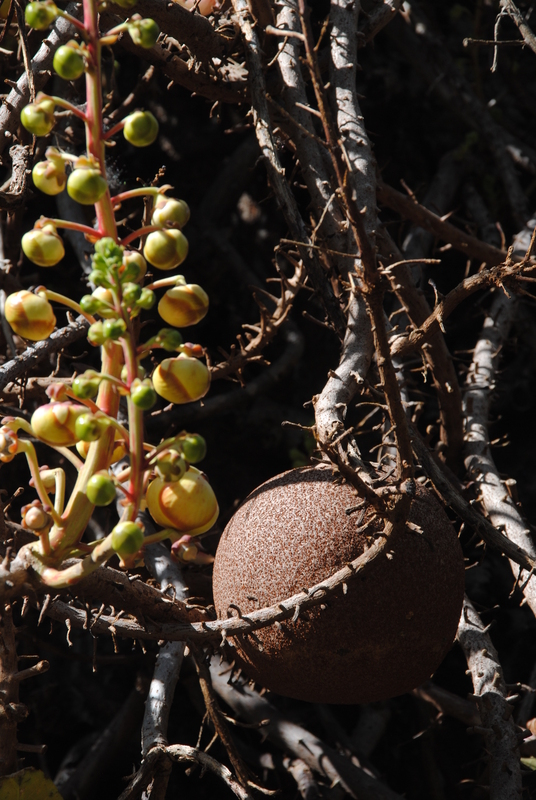 There is also a botanical garden in the centre of Honolulu. The entrance fee is 5 dollar. 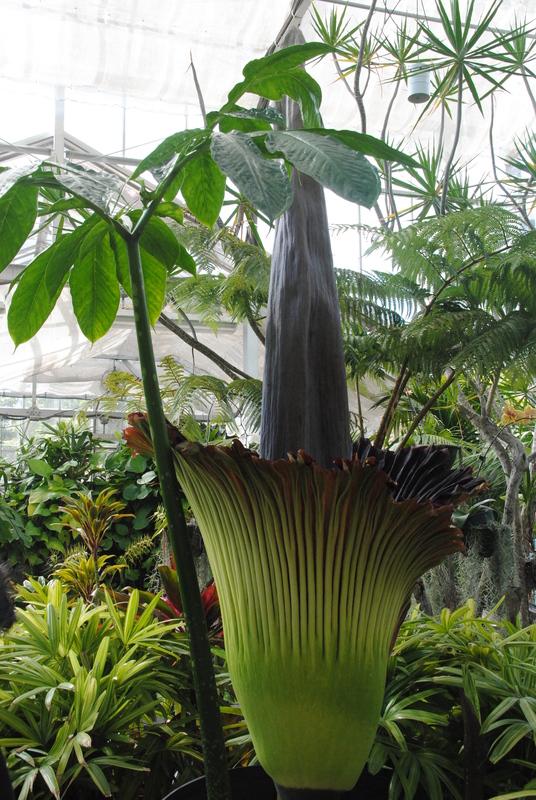 We were told that the Titan Arum (also called corpse plant) was blossoming right now, so we had to go to see that. 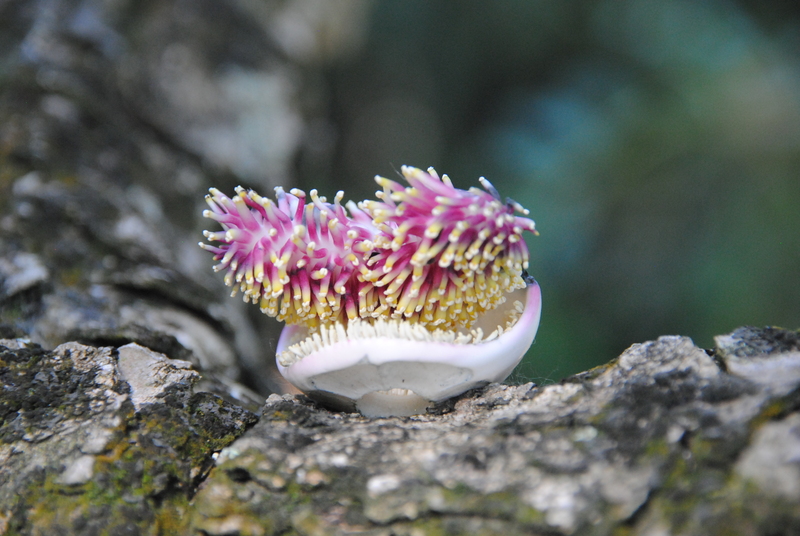 The plant only blossom for a few days appr. every third year, so we met an enthusiast that had been there every day for a week waiting for the happening. 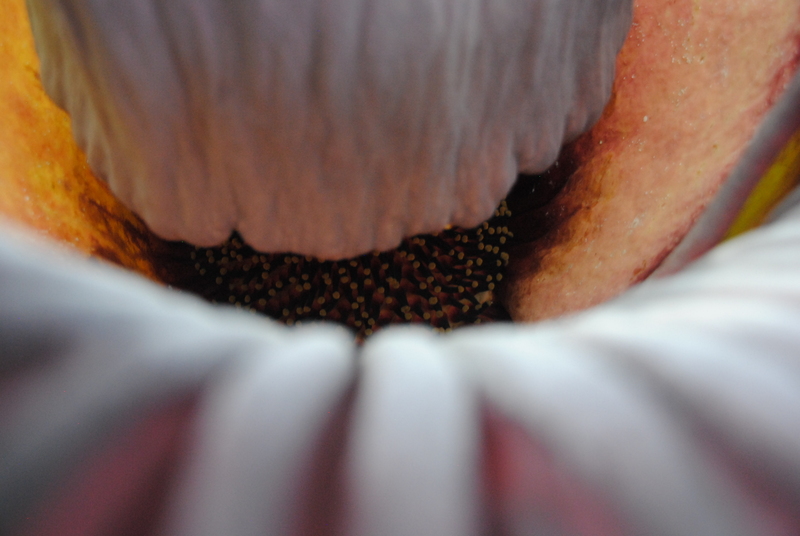 The flowers are inside the plant, and stink like a corpse, therefore the alternative name. The gardens are in general a nice and peaceful place to walk around, with many different tropical plants and trees.